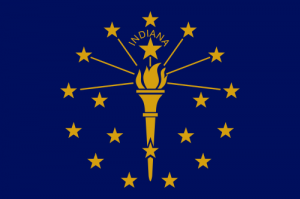 Pray for all the resources and creativity needed to fulfill the intentions of God in the state of Indiana. 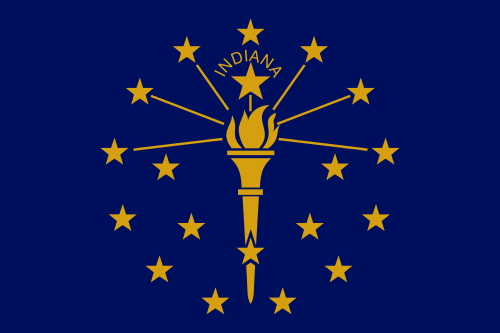 State Information: Indiana means “land of the Indians.” It joined the Union in 1816 as the 19th state. Today, Indiana is a state of mostly small towns and midsize cities. Its largest city and capital is Indianapolis, where the nation’s most famous auto race, the Indianapolis 500, is held each year. The state’s residents are commonly referred to as “Hoosiers” although no one seems certain just how the name originated. The peony is the state flower.